A good person or a good deed bears good fruits; and an evil person or an evil deed produces evil fruits. Classical or Authentic Feng Shui techniques will be applied for all our services. 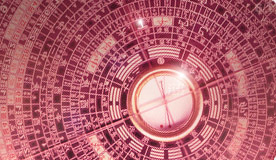 Daily Advice: Feng shui is not about buying good luck items. We're very much looking forward to working with you. Our Techniques and Applications apply does not involve using items of luck and charms. All Online Destiny Code analysis comes with a Feng Shui Cure report. Traditional Chinese Name Selection that matches individual birth data with specific strokes and elements matching. All residential and commercial data of our customers will be kept confidential. We respect your privacy. Consultation fees for overseas onsite audit, airfare and accommodation not included. For overseas onsite audit , all travel and accommodations operating cost are to be borne by the client. For online services, there will be no arrangement for you to meet our master personally. 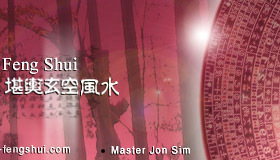 - Copyright © 2006 www.art-of-fengshui.com. 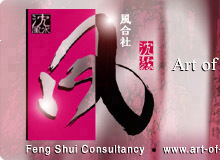 All rights reserved.. Art of Feng Shui Consultancy and Services.